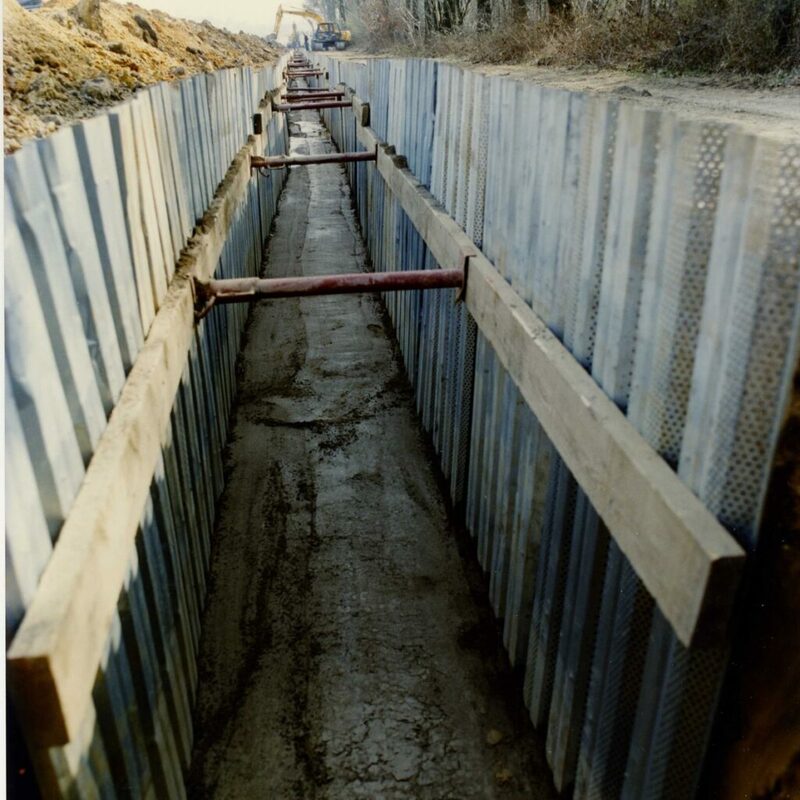 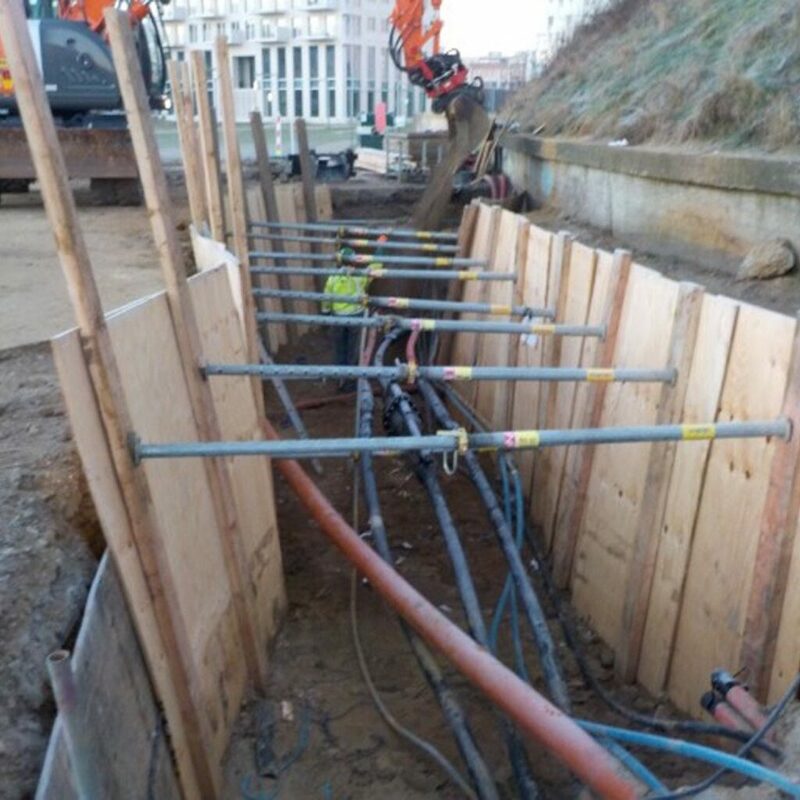 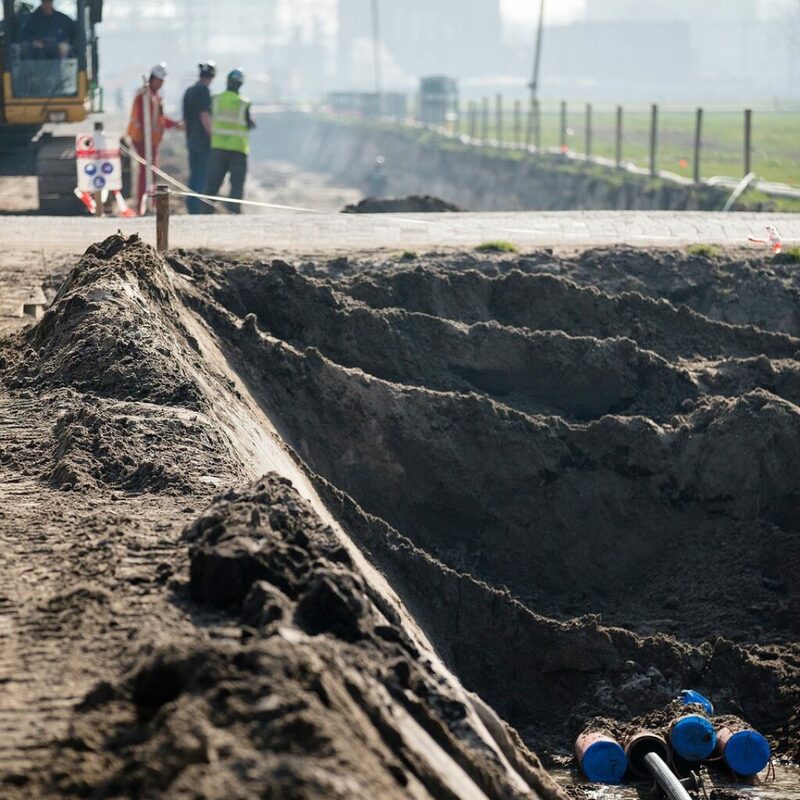 Relying on an experience of almost 100 years in linear projects over large distances, such as pipeline construction and rail works, Denys has become a specialist in the installation of underground high voltage cables since the last decade. 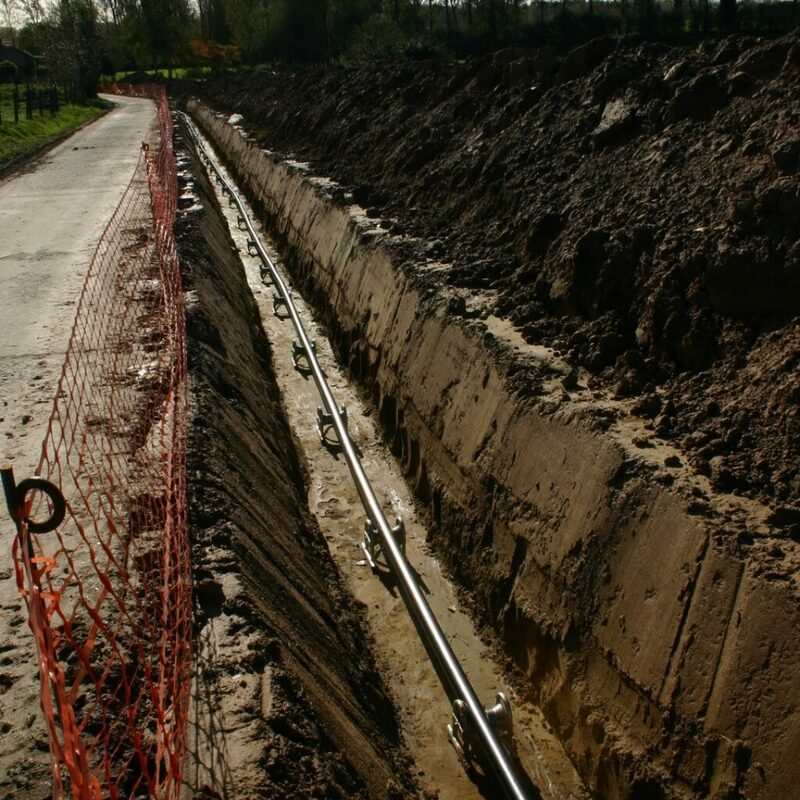 High voltage cables, that used to be built as overhead power lines and disgraced the landscape with their high pylons, are now being built underground using innovative techniques and respecting all regulations regarding safety and environment. 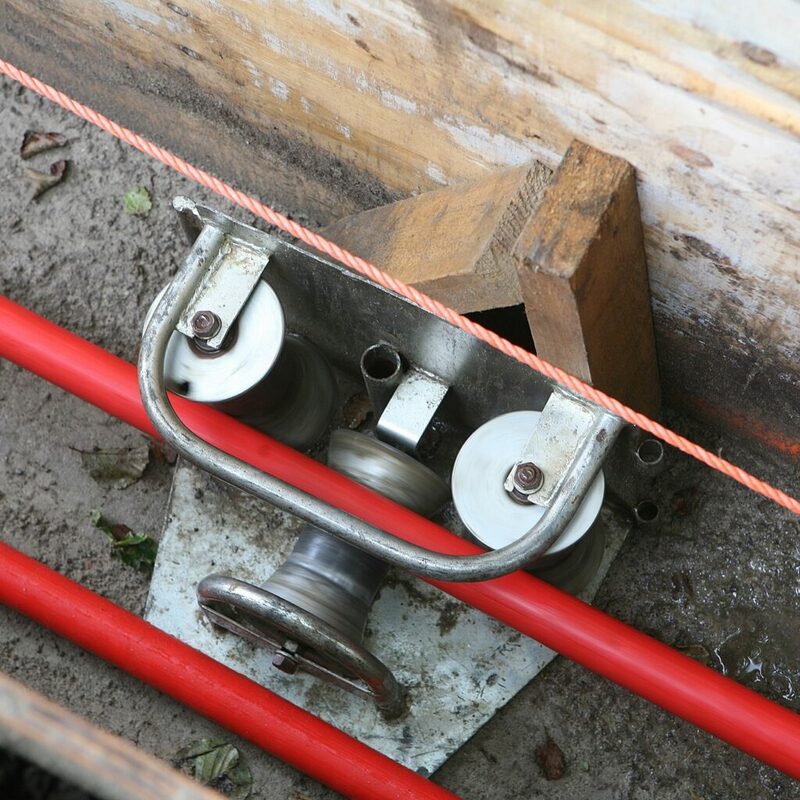 Several highly satisfied clients keep on relying on Denys’ professionals offering total solutions.